Today: a stick for hot cider, or brown powder in a spice jar. This was a quadrille for dVerse using the word ‘spice’. For cinnamon, Cinnamomum is the plant genus. Cassia and Tamale are two species names. The photos are offered for public use through Pixabay: cinnamon sticks and spice jars. I remember a long time ago when I could get “true cinnamon” sticks… so much more fragile and thin… but I liked its taste better. Evokes the spice trail. Brilliant. Seldom do we think of its journey to our shelves. Nicely written reminder. These poems are so yummy! Lovely writing, evoking feelings of mystery and far away cultures and lands. I do love cinnamon and use it quite frequently in baking. Lovely quadrille with a history lesson. Well done. Amazing how something so special, prized by royalty is so prosaic today. I liked where this poem brought me! 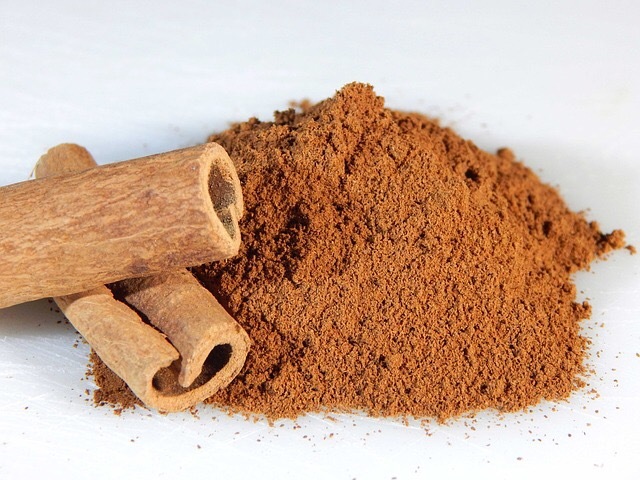 Cinnamon is one of the few spices I can recognize by smell. I didn’t know it came from an evergreen bark. Cinnamon, a great scent it gives. Love your poem. Something we take for granted while those before us journeyed hard for it. Thanks for an informative quadrille. Oh, I love this journey. Imagine how exotic it must have been 500 years ago, for Northern Europeans, and yet we take it for granted now. 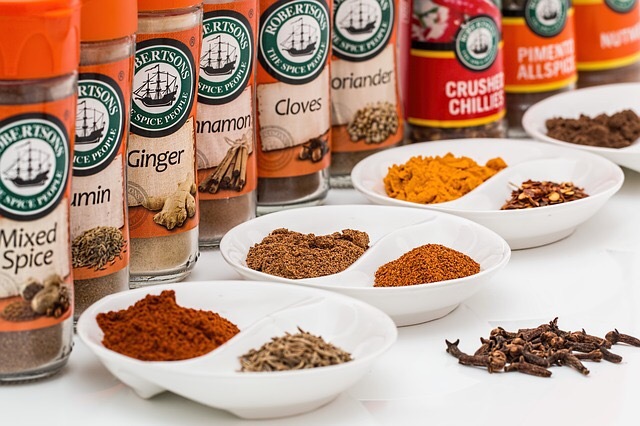 Spices – the history of empires! in a cinnamon bun.” What a tantalising beginning, followed with fulfilling beautiful words. Very nice – as others have said – reminder of the long journey that our stuff takes to grace our tables. Ah yes….I’m thinking about the spice trail here……….glimpsing history in a cinnamon bun. Says so much about the place spices have played in history, exploration, trade. Well done! Wonderful how you see much into your morning treat. It’s like true prayer. Incredible poetic story for one little cinnamon stick Janice. Reminds me of my grandmother’s baking for Christmas! 😀😀 I never considered its exotic journey. Lovely descriptions in your poem, Janice.